Now, Breaking Dawn Part 2 is definitely not the most brilliant film out there but it sure was the most fun Twilight film I’ve seen and I actually enjoyed it. Basically, Breaking Dawn Part 2 start off immediately after where the last film had left off — Bella waking up as a vampire in full red-eye glory. Then as the scene moves along, you get a taste of Bella’s newly acquired ability – magnified vision, sharp hearing sense and she’s more agile than ever. So yeah no more klutzy Bella. And the moment she set her eyes on Edward, they went all lovey-dovey and all cheese breaks loose! I’ve to stifle an awkward laughter when Edward went on with his ‘You’re so beautiful’ and ‘We’re the same temperature now’ lines because someone might shoot me some dirty looks for laughing at something that’s supposedly romantic. Heehee. Good thing Edward reminded Bella of her blood-thirst so I was spared from more cheesy scenes. 🙂 Though I did like that scene when Bella hugged Edward. It made him look like a breakable thing. Well you see, in the Twilight universe, a newborn vampire is much stronger than older vampires because their own blood still runs in their veins or whatever. Heehee. 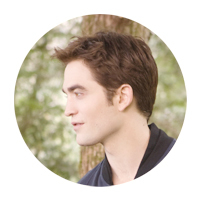 Anyway, I’m really glad to see a much happier and more relaxed Edward Cullen in Breaking Dawn Part 2. As for Bella’s first hunt, that kinda establish the idea that she was no normal “newborn” because she can completely control her thirst for human blood. Apparently, Bella have some sort of a super special self-control ability. Why she can’t control her hormones though, that I have no idea. Lol. Anyway, it was fun to watch Bella sank her fangs to a mountain lion and devoured it. Oh wait, I forgot, Twilight vamps don’t have fangs. So let me rephrase that last statement. It was fun to see Bella sank her shiny strong teeth to a mountain lion and devoured it. Heehee. I’m somewhat disappointed with the CG (or whatever you call it) though. It was obviously unrealistic. 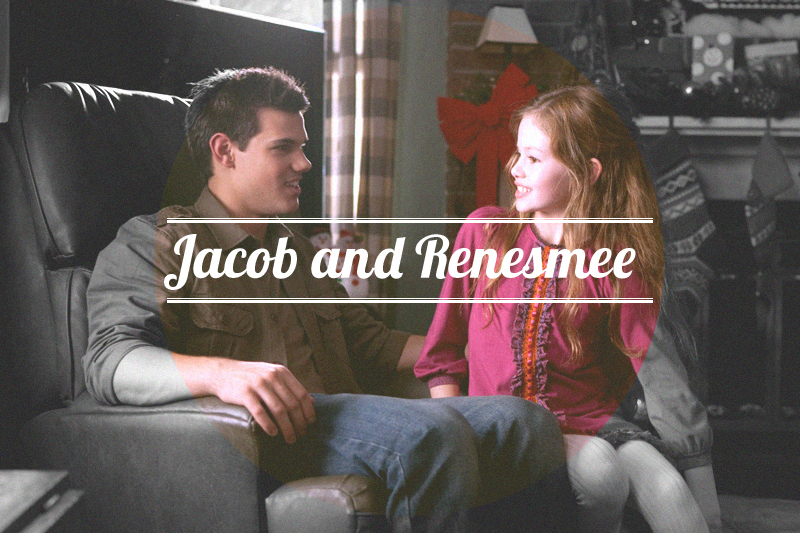 Renesmee was conceived when Bella was still human. How did that happened? I don’t really know. All I know is, in the Twilight universe, a male vampire can father a child but a female vampire can’t get pregnant (thus Rosalie was frustrated). Needless to say, Renesmee is part-human and part-vampire with extra ability — she can project her thoughts to anyone by touching them. So that’s how she won the non-beating hearts of other vampires who are to pose as witnesses to the Volturi. Why the witnesses? To help the Cullens convince the Volturi that they’ve committed no crime. 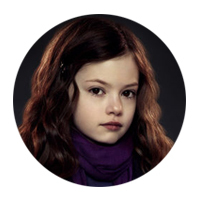 In the Twilight universe, half-breeds like Renesmee were unheard of. And Irina not knowing what Renesmee really was, thought she was an immortal child so off she go to the Volturi and reported to them that the Cullens were raising an immortal child. What is an immortal child? Basically, it’s a baby vampire. And in Twilight history, baby vamps are dangerous because they are uncontrollable thus they pose a big threat among vamps because they can’t conceal their nature. And to keep their existence hidden is the vamps most absolute law. Why did Irina did what she did? 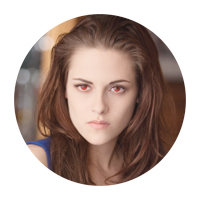 Because apparently, she still held grudges for the Cullens for remaining friends with the wolfpack that killed her supposedly mate, Laurent, and also because she have longstanding issue with immortal children —she witnessed how her mother died the true death in the hands of the Volturi because she created an immortal child. His sarcasm and witty remarks humor me still. And in Breaking Dawn Part 2 he’s all about Nessie. So smitten like a cute puppy. Heehee. I really loved that scene where Bella dragged him outside after she learned that he imprinted on Renesmee. Then there was Edward who was having so much fun watching the entire spectacle of Jacob getting beat up by his enraged power-tripping mate (Bella). Thanks to Alice’s vision, The Cullens had a heads up on the imminent danger coming their way. They knew they wouldn’t stand a chance against the Volturi should they decide to fight since Aro is bringing his entire guards. So instead, they hoped to make the Volturi listen that Renesmee is not an immortal child and resolve their issue in a peaceful manner by gathering as many vampires they could to pose as witnesses. Many Vampires/Covens have heard the Cullens’ plea for help and they were the Denali Coven, the Egyptian Coven, the Irish Coven, the Amazon Coven, Garrett, Alistair, Charlotte and Peter. 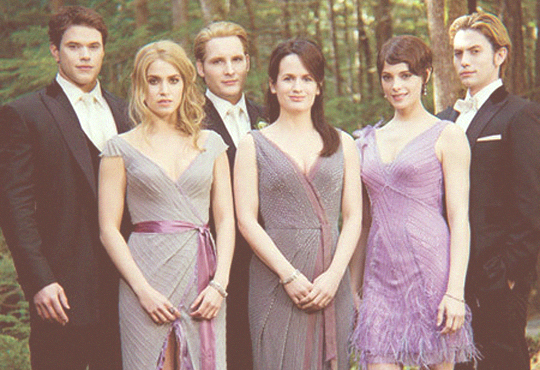 The Denali coven is probably the closest to the Cullens. Both covens are “vegetarian” and they consider themselves cousins. Members of the Denali coven are, Tanya, Kate, Irina, Carmen and Eleazar. Eleazar has the ability to detect the abilities of other vampires and so are humans. He’s the first one to know that Bella is a shield. While Kate has the ability to project electrical shocks. I really liked that scene when Kate was teaching Bella to project her shield and use Edward as her motivation. The Egyptian coven were friends to Carlisle. They consist of Amun, Kebi, Tia and Benjamin. Benjamin is like the vampire avatar (see Aang and Korra :p), he can manipulate all four elements. Amun was reluctant to join the Cullens’ cause because he doesn’t want the Volturi to learn about Benjamin. But Benjamin willingly agreed to be the Cullens’ witness so yeah that kinda left Amun with no choice. The Irish coven consists of Siobhan, Liam and Maggie. Siobhan is known to have the ability to manipulate the outcome of situation if she thinks and concentrate hard enough on how she wants it to be. While Maggie has the ability to detect a lie. The Amazon coven consists of Senna and Zafrina. Zafrina has the ability to project a vision to someone else’s mind. Garrett, Alistair, Charlotte and Peter are all nomadic vampires. Garrett and Alistair are friends to Carlisle while Peter and her mate Charlotte to Jasper. Alistair begrudgingly agreed to become a witness but he disappear before the Volturi arrives. Garrett found a potential mate on Kate and he promised Kate that he’ll join her if they survived the confrontation against the Volturi. He’s like the King vampire that governs all vampires in the Twilight universe. And he likes acquiring vampires with special abilities thus making him even more powerful. 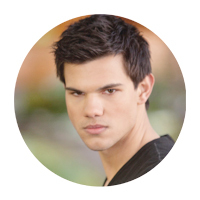 In New Moon, we saw how he specifically showed interest to Alice and her ability to see the future. But of course Alice won’t voluntarily join his flank. And the Cullens (coven), with most of its members having some sort of special ability made Aro feel somewhat threatened. So when Irina approached him to report the crime the Cullens had supposedly committed, Aro saw it as an opportunity to wage war against the Cullens and to acquire Alice. So without even thinking twice, he marched his entire guards off to Forks to serve judgment for the Cullens. I was really shocked and in utter disbelief when Carlisle’s head ended up in Aro’s hand and Caius quickly torched his body. I swear even the people inside the theater were shocked! Suddenly it feels like the entire theater was in grieving mood. I knew a battle was in order and casualties are inevitable but I wasn’t prepared to see Carlisle die just like that. It was indeed a heartbreaking surprised that he was the first one to suffer the true death among the good guys. And I know I wasn’t the only who felt that way. I even heard soft cries from the audience. And just so you know, in the Twilight universe, the vampires die by dismembering their body parts and immediately burning their remains before they could reform themselves. So yeah, forget about the good ol’ heart staking move. That just wouldn’t work with Twilight vamps. Anyway too many things happened during the fight and it was really exciting to watch all the action happening onscreen even though it was disheartening to see some of the good guys die (Both vamps and wolves). And what made me enjoy the fight scene even more was the reaction of the audience. And that kinda adds more fun to the Twilight experience. :p The audience was so alive that night. I heard them gasped in terror when Jane’s psychic torture ability targeted Jasper who was being overpowered by two Volturi members, then heard cries of disbelief when he was killed ultimately by the two guards. The audience were so engrossed that when Alice finally broke free from the Volturi that holding her down and she run after Jane – whose psychic powers won’t work on her because Bella was shielding her from the attack – the crowd cheered with anticipation. And when Alice finally caught up with Jane and dragged her mercilessly to the wolves only to be ripped apart rather ravenously, the audience echoed gleeful shouts of joy for Alice and for successfully avenging her mate. Hahaha. Okay enough spoilers. I’m not telling anymore who else had died. But I’m going to tell you that you’ll breathe a sigh of relief once the slaughter is finally over *wink wink* That is only if you love/like Twilight. Otherwise, you wouldn’t even care right? Overall, I think Breaking Dawn Part 2 delivered a satisfying end to the entire franchise. And I believe everyone who followed the franchise would agree with me. 🙂 But if you’re among those people who blatantly hate it, good riddance then. 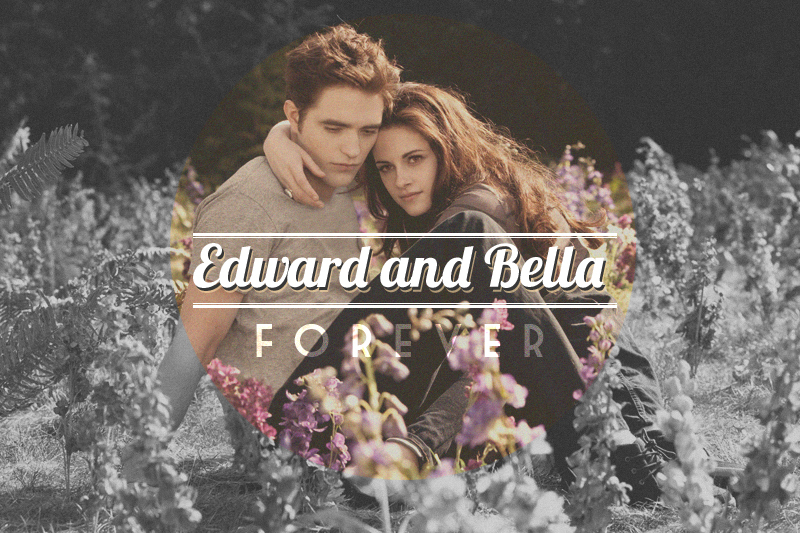 :p The Twilight Saga is over so you can now leave Bella and Edward and Jacob alone in their forever forever.